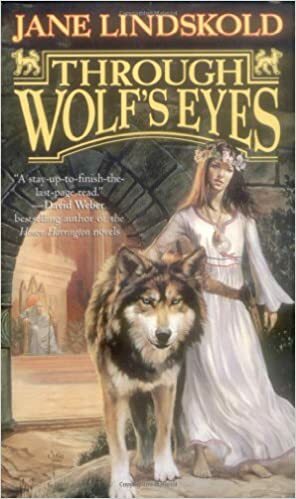 Firekeeper only vaguely remembers a time when she didn't live with her "family," a pack of "royal wolves"-bigger, stronger, and smarter than normal wolves. Now her pack leaders are sending her back to live among the humans, as they promised her mother years ago. Some of the humans think she may be the lost heir to their throne. This could be good-and it could be very, very dangerous. In the months to come, learning to behave like a human will turn out to be more complicated than she'd ever imagined. But though human ways might be stranger than anything found in the forest, the infighting in the human's pack is nothing Firekeeper hasn't seen before. That, she understands just fine. She's not your standard-issue princess-and this is not your standard-issue fairy tale.